With the help of our distinguished professionals, we have been able to bring forth for our clients a wide range of Monel Products. 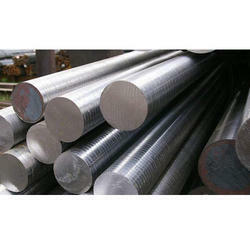 Our product-line encompasses of Monel K 500 Nickel Alloys, Monel K 400 Nickel Alloys, Round Bars, Monel Fastener, Brass Rods and many more to name. All our offered products are developed using qualitative raw material that is procured from trusted vendor of the market. These products manufactured in tandem with international quality standards and are highly acknowledged for its features like corrosion resistant, easy installation and durable finish. 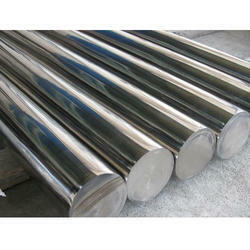 We are offering Monel Alloy to our client. 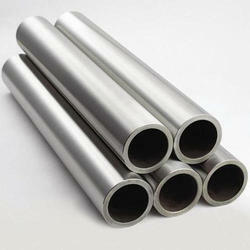 Looking for Monel Round Bar ?